Welcome to our home page. 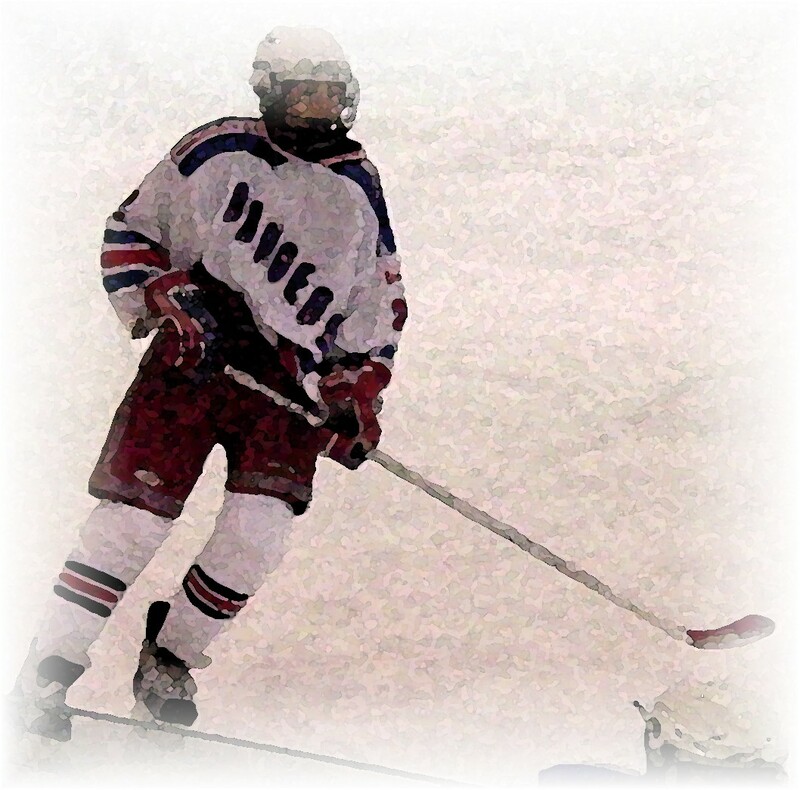 The minor midget AA Rangers compete in the Tri-County Hockey League in southern Ontario. Please look around. For more Ranger news and results, visit the blog here! !